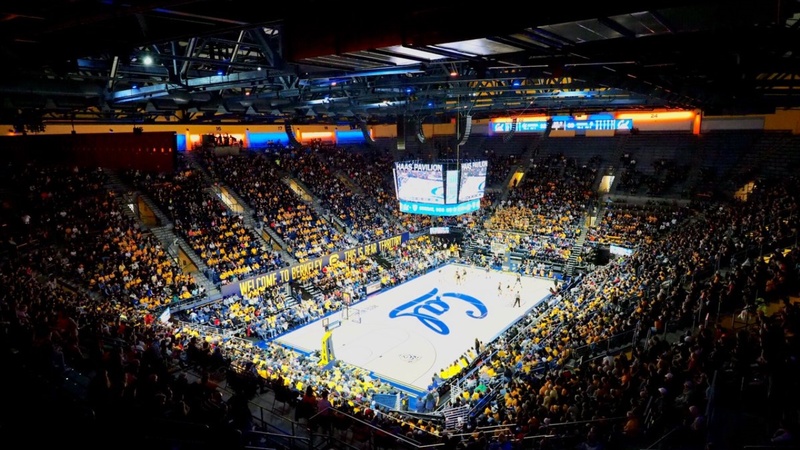 As Jim Knowlton and Cal embark of the pursuit of the university’s 18th men’s basketball coach, BI thought it would be a good opportunity to look at the current state of the athletic department — and men’s hoops program — from a financial perspective. First, let’s stay macro. The upshot: things could be better.